Now at the Musikverein Vienna! Announcing a new Honors Performance Series program at the "crown jewel of the world's concert halls." 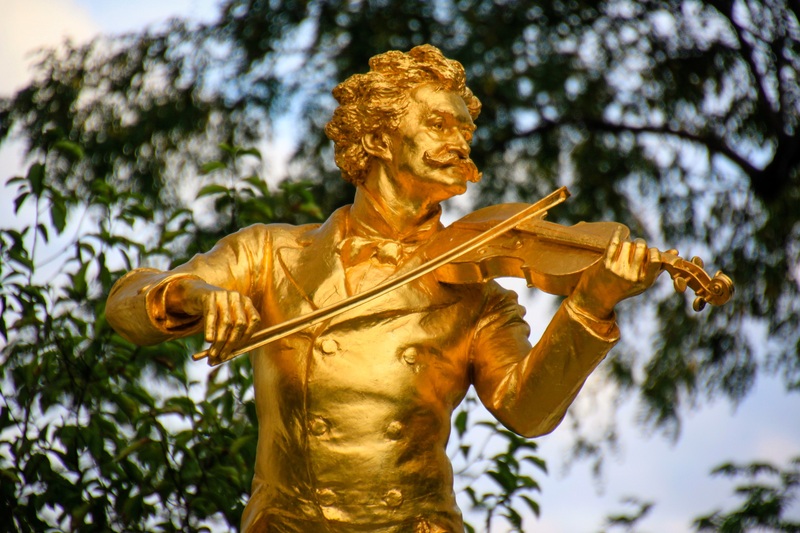 Vienna, Austria: It's been called the "capital city of classical music." 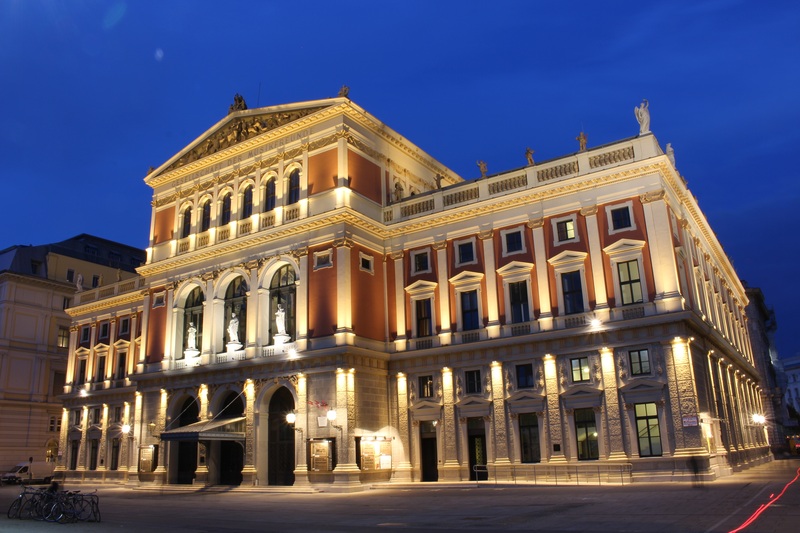 Composers including Beethoven, Brahms, Bruckner, Haydn, Mozart, Schubert, and Strauss, called it home—as does the "crown jewel of the world's concert halls," the Musikverein. 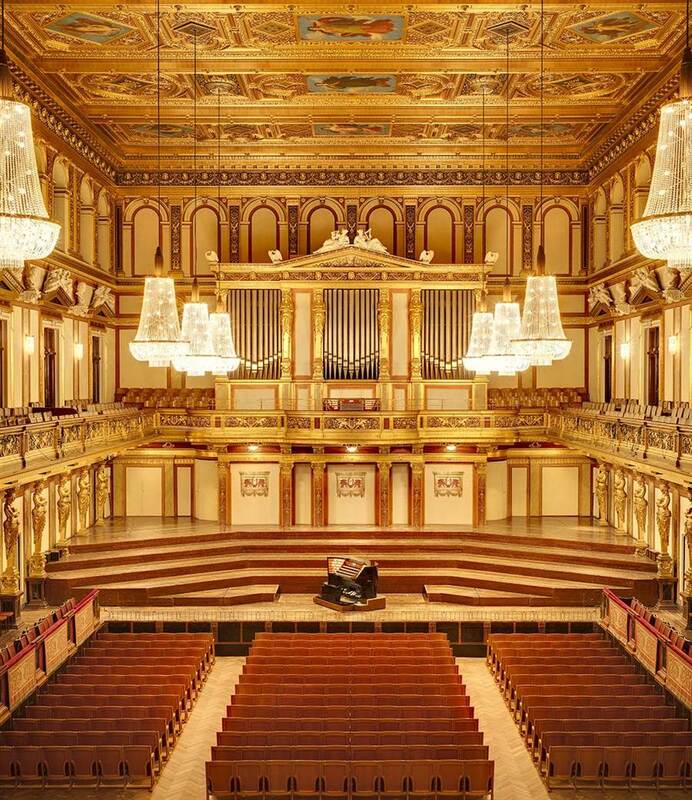 For 2020, we are pleased to invite talented high school and young adult singers and instrumentalists to join us for a once-in-a-lifetime performance experience in the Musikverein's Great Hall (Großer Saal), famed for its impeccable acoustics and unmatched musical history. Selected Finalists will come together in Vienna to learn from renowned conductors, network with talented musicians from around the world, and become immersed in a city rich with culture and history. We will begin accepting applications beginning May 2019. Nomination from a music teacher/professional is a required application component for all Honors Performance Series programs. We are now accepting nominations for all of our 2020 programs on our website (see below). When you nominate high school or young adult musicians prior to April 20, your nominees will receive program information when the application opens in May. Detailed program and application information will be available in early/mid May. Past Finalists, applicants, and nominees from eligible high school graduation years (2013-2020) will receive application details by email when available. If you are not a past Finalist, applicant, or nominee and would like to learn more, click below and we will contact you when the 2020 application opens.